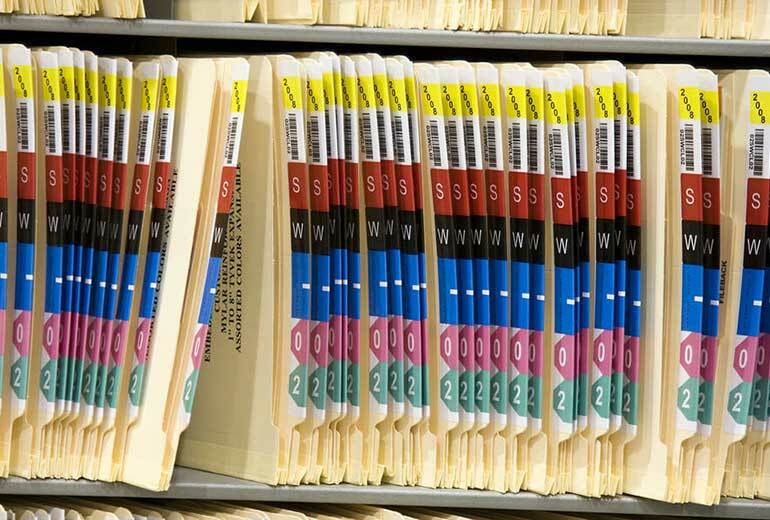 Medical billing and coding play a pivotal role in practices and hospitals. 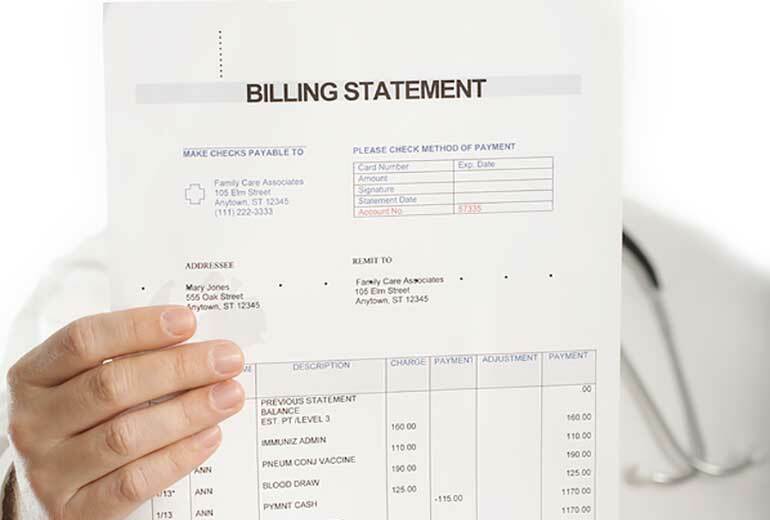 Medical billing and coding are two of the most critical components in any medical practice. Accuracy in both of these areas is critical to patient safety, rapid payment and efficient operations. Medical billing and coding requires skilled professionals who can read, interpret, record and track complex medical information quickly, maintain patient confidentiality and strong attention to detail. Let’s look at some of the ways medical billing and medical coding are essential to modern medicine. Medical coding takes information about diagnoses, treatments, procedures, medications and equipment and translates them into alphanumeric codes. This information comes from a range of sources, including transcriptions, medical notes, electronic records, lab results including blood work, urinalysis and pathology and radiologic assessments. Medical coding professionals transfer these codes from the sources to medical billing systems and patient records. Coding is an important step required to submit medical claims with insurers and bills for insurers and patients. Coding is critical as it can indirectly affect medical care, particularly as it relates to insurance reimbursements. In today’s fee-for-service medical environment, physicians are increasingly required to list underlying conditions, untreated diagnoses, and preconditions. Having the proper medical coding ensures that insurers have all the diagnostic codes required for appropriate payment. Coding is also critical for demographic assessments and studies of disease prevalence, treatment outcomes and accountability-based reimbursement systems. Medical billing and medical coding fall under many state and federal guidelines. Perhaps the most significant is the Health Insurance Portability and Accountability Act (HIPAA). HIPAA protects patient confidentiality, requiring any medical practice or hospital to take safeguards to protect confidential patient information. HIPAA guidelines also cover electronic medical records and the International Classification of Diseases (ICD-10) uniform diagnostic codes issued by the World Health Organization (WHO). Furthermore, medical practitioners are bound by contracts with insurance companies. Contracts spell out negotiated rates for various medical procedures and treatments. Accurate coding and billing ensure that practices are in contractual compliance. The role of medical billing and coding is critical. 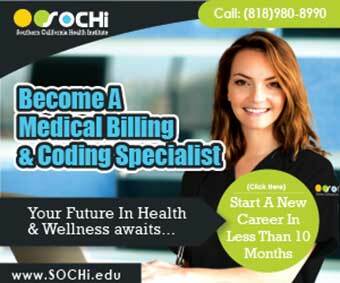 The Southern California Health Institute (SOCHi) offers a Medical Billing and Coding Specialist program. 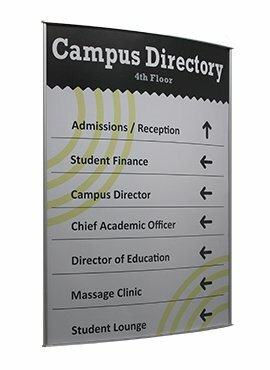 Its extensive training provides students with the skills needed for a successful career in an inpatient or outpatient setting. The program partners with the AAPC (American Academy of Professional Coders) to provide instruction in anatomy, physiology, medical office management, coding protocols and medical terminology. The program offers preparation for three different certification exams. Request information to learn more about how SOCHi can prepare you for an exciting and fulfilling career in medical billing and coding. Revision Disclaimer: As of September of 2018, SOCHi no longer provides AAPC certification for our Medical Billing & Coding students through our curriculum. As our students grow and learn to discover their abilities at SOCHi, so does our curriculum! Our curriculum is adapting and growing to accommodate our diverse student body. 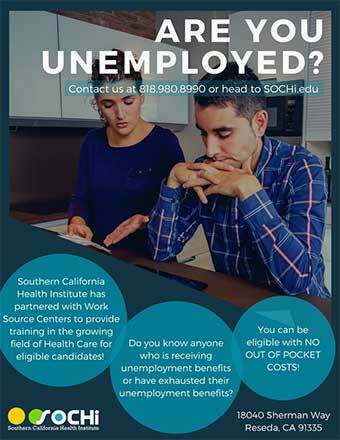 Stay tuned to see how SOCHi is growing to assist you on your journey to success! What’s the Difference Between a Medical Biller and a Medical Coder?